Geoduck is one of the famous rare seafood because of its high nutrition and special flavor. 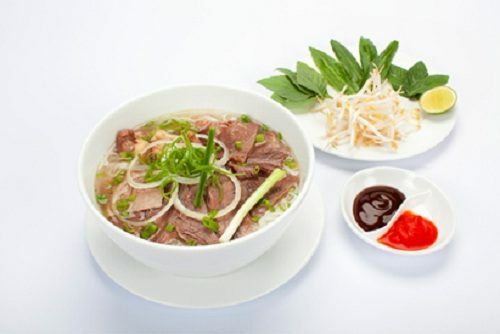 It can be processed into a variety of dishes by grilling, steaming or cooking with porridge. Especially, we cannot help but mention steamed geoduck. After steaming for about 15 minutes, geoduck is beautifully presented on the plate. While eating you will feel that the geoduck is brittle and mingled with the smell of spices. Delicious horseshoe crabs must be female, survived and have eggs. Horseshoe crab can be processed to over a dozen dishes, of which are soup, grilled, fried with lemongrass and chilli, etc. Processing horseshoe crab always comes with the spicy, sour, hot spices like lemongrass, chilli, vinegar, etc. 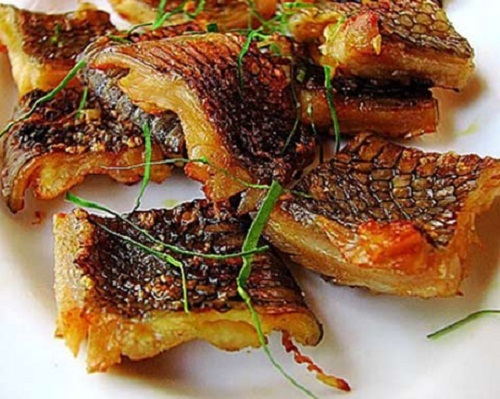 Among these dishes, the most attractive dishes are sweet and sour fried horseshoe crab and grilled horseshoe crab. Grouper fish is warm-water fish, living in the Pacific Ocean. There are up to 37 different species of grouper fish. In Viet Nam, there are about 30 species, 3 of which live in Cat Ba. Grouper fish has high nutritional value. 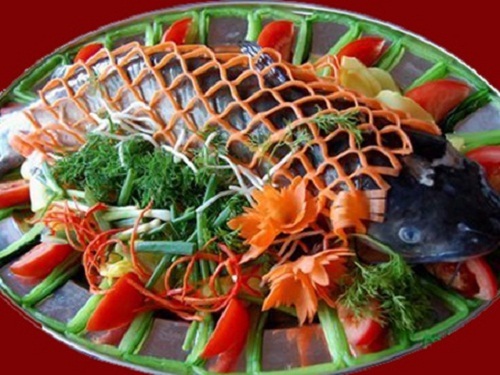 From grouper fish, we can process many delicious and nutritious dishes such as salad, soup, hot pot, steamed, grilled, etc. Besides processing delicious dishes, people also go fishing at night. This also attracts tourists. 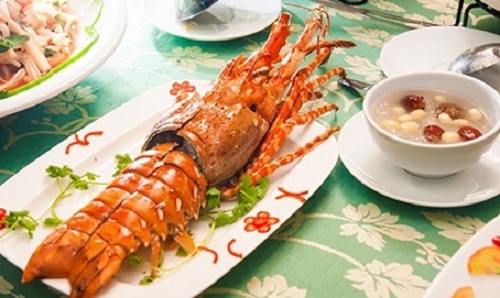 Be honoured as the king of seafood, with high nutritional value, lobster captivate any diner by hard-bitten and delicious flesh. You can process a variety of lobster dishes. All are delicious but simple grilled lobster or steamed lobster with beer is much tasty. According to popular experience, sea snake has high value in food and medicine. Sea snake contains many amino acids such as arginine, cysteine, cysteine, etc. The Vietnamese and Asian prefer to eat sea snakes because of its very delicious and nutritious flesh. Boat-shape shrimp in Cat Ba is quite characteristic of the big size. 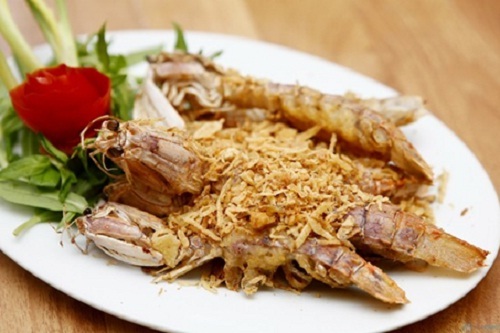 Therefore, dishes from boat-shape shrimp in Cat Ba are more delicious. Processing must be careful so after processing, flesh is intact and unstamped. 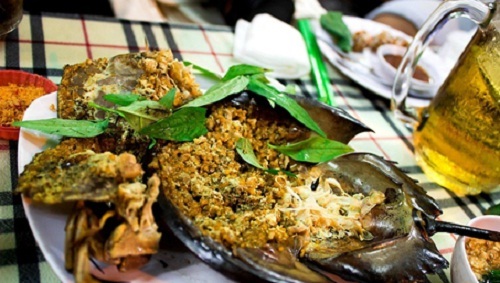 Roasted boat-shape shrimp with salt is one of the specialties in Cat Ba. This dish is quite elaborate processed and includes spices such as lemongrass, oil, salt, pepper, etc. 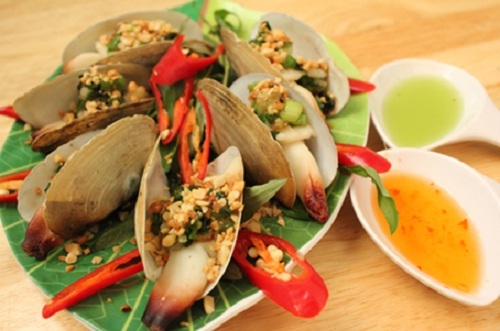 Besides the seafood and specialties mentioned above, Cat Ba also has many marine species such as squid, crab, snail, etc., and specialties such as the noodle with shrimp, raw fish dish, crab rolls, etc. 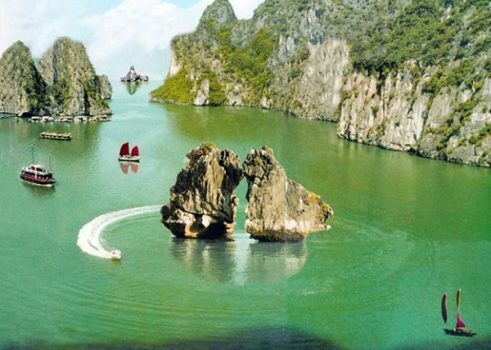 Is January the best time to visit Nha Trang?